Vin Diesel willed a new Riddick movie into existence and we tackle it this week on Reel Spoilers. It’s one of the odder cinematic experiences of the year…and that’s not a compliment. 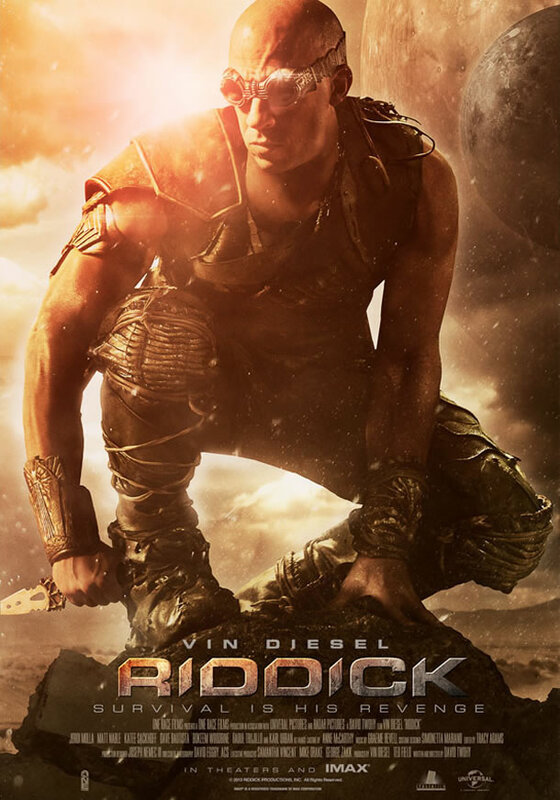 Also, it’s story time once again as Tom tells/bores us with what Monday Night Football, a cartoon rabbit, and Riddick have in common. Reel Spoilers is recorded in front of a live studio audience. 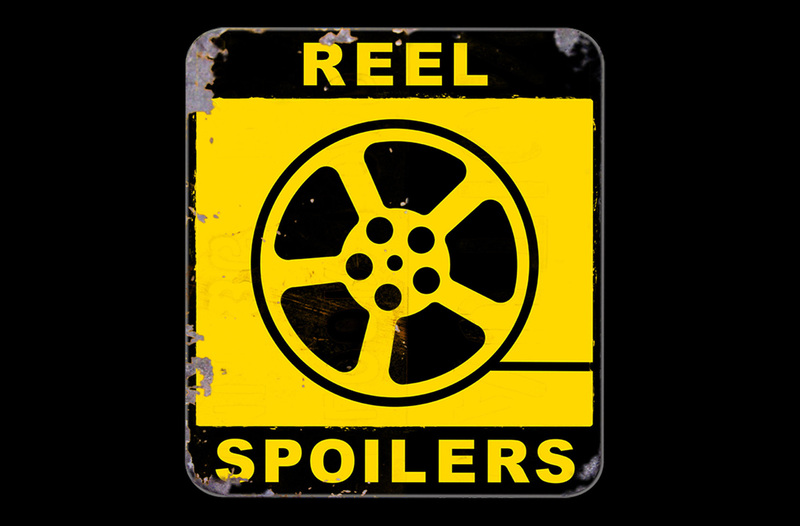 Download Reel Spoilers Episode 12.